You're all set! Confirm you want deals for Expert Auto Body, Paint & Frame in -zip-? 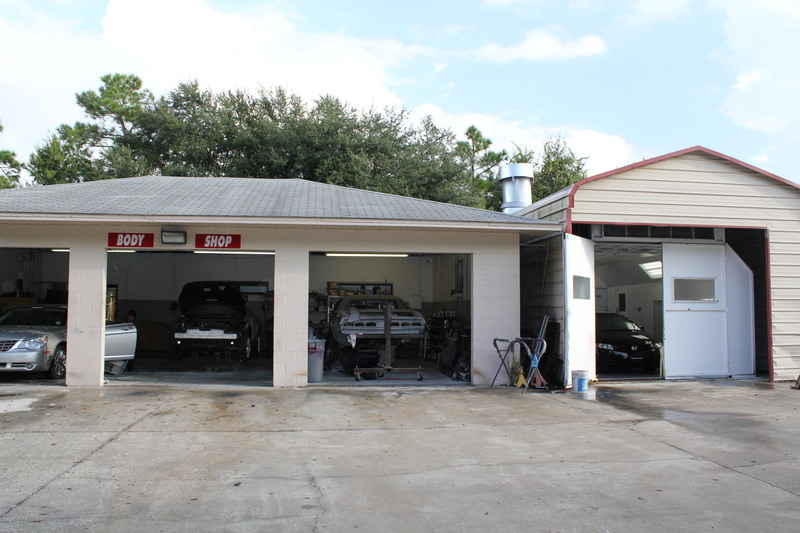 We offer Free Towing, A complete full service Paint and body shop, while offering dealership quality at a fair price! Free shuttles to home, work, or school! We work directly with Allstate Insurance, State Farm, Geico, and many more!